Pleasantly sweet and slightly sour, with flavours of Trebbiano cooked grape must. Dark with bright yellow rays and a medium density. 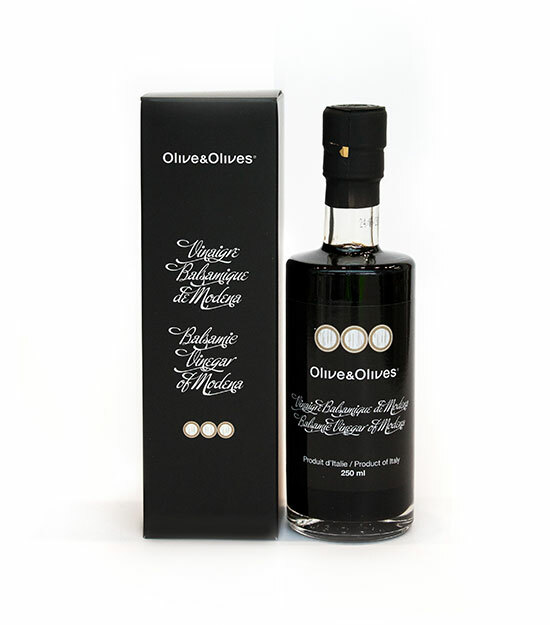 This Balsamic Vinegar is ideal on mixed salads, raw or cooked vegetables, grilled white and red meat, omelette, cheese, poached and grilles fish and fruit salads.